Showing recent results 751 - 765 of 4500 products found. Radio frequency or “RF” refers to high frequency fields and microwaves emitted by microwave ovens, cell towers, cell phones, cordless phones, TV and radio broadcast towers, Wi-Fi, wireless computer devices, and other electronics. The electric and magnetic parts of RF fields are not separated, so you only need one meter to detect the RF field. RF is usually measured in units of microwatts per centimeter squared (μW/cm²). 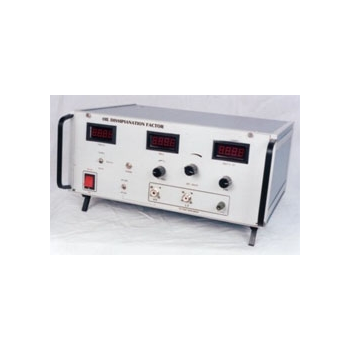 The instrument is designed to test the insulation resistance of electronic and electrical components in the range of 1 Meg ohm to 10 Million Meg ohm. CX-LJ - Shenzhen Chuangxin Instruments Co., Ltd.
Plug and Socket Torque Tester/Device is for compliance is checked by engaging the device, as during intended use, with the socket-outlet of a test apparatus.Plug Torque Tester/Equipment is a device provided with pins intended to be introduced into fixed socket-outlets shall not impose undue strain on these socket-outlets.The balancing arm of the test apparatus pivots about a horizontal axis through the centre lines of the contact tubes of the socket-outlet at a distance of 8 mm behind the engagement face of the socket-outlet. 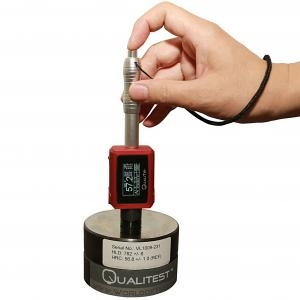 Handheld Hardness Testers - Qualitest International Inc.
Handheld Hardness Testers are ideal hardness testing tools where large samples, which cannot be brought to a traditional tabletop hardness tester, or specimens with hard to access areas are to be tested. 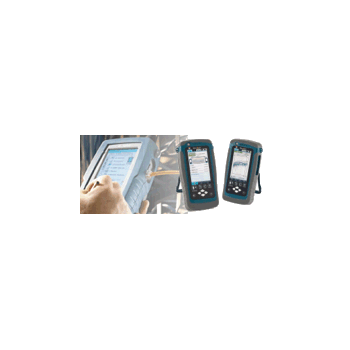 A wide variety of the portable hardness testers, offered by Qualitest ensure that we recommend the most suitable model for your application. The extensive selection of our handheld hardness testers is available from low-cost economy models up to advanced models coming with more features. 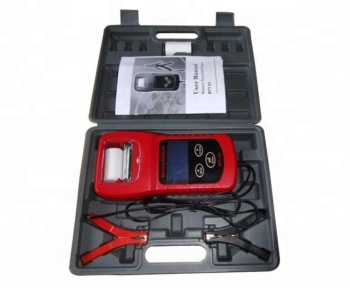 These models can measure the hardness of your materials in Rockwell, Superficial Rockwell, Brinell, Vickers, Webster, Barcol scales and often conversions can be done. Our entry-level Vortex-d test stands are a cost-effective solution for straightforward torque tests. Electrical & cable testers range provide a wide range of installation testers, micro-ohmmeters, insulation testers, earth testers. 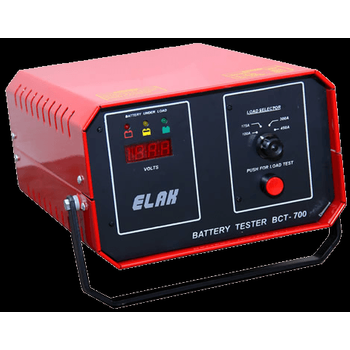 The E1 BER testers, offered by GAO Tek, are Data Transmission Analyzer and E1/ T1 BER testers, handheld E1 BER Testers, Portable E1/Datacom Transmission Analyzers and handheld SDH/PDH transmission analyzers. The four EI BER testers mentioned above are powered by a rechargeable battery. The testers are lightweight, making them easy to be carried. Most of these testers are able to be operated and stored at room temperature. All these testers come with a screen which could be used to control the testers and read the results. The testers comes with the functionality for alarm and error events. LAN testers cover the fields of installation and network control. These LAN tester can be used in the LAN Tester used in the workLAN Network Tester and are ideal for technical service professionals and network administrators.workLAN Network Tester and are ideal for technical service professionals and network administrators. 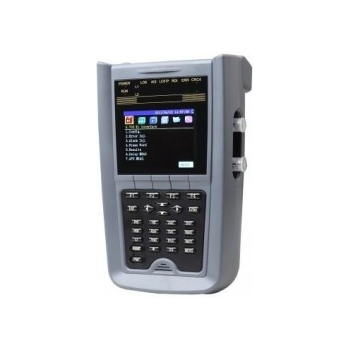 These LAN testers can determine IP addresses, identify polarity, connected port and link connectivity. Furthermore, they can test fibre optic cables. 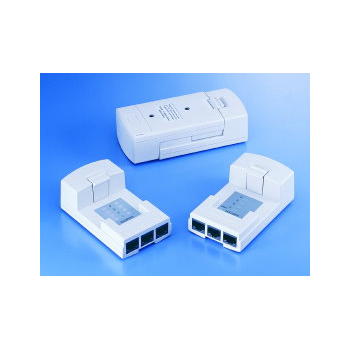 The Lan Cable Tester is consists of unshield RJ45:568A, 568B & USOC. The tester also easy to operate, the user begins testing by connecting. The multiple LEDs showed indication. 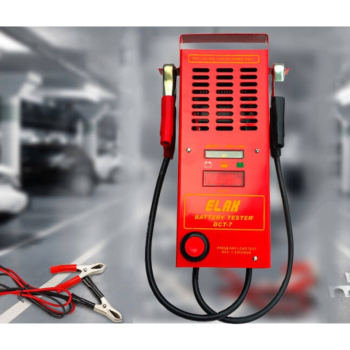 This Lan Cable Tester is very practical tester can be easily read and correct pin configuration of cable continuity, open, short, miswiring, & no connection. s1257 - Milton Industries Inc. 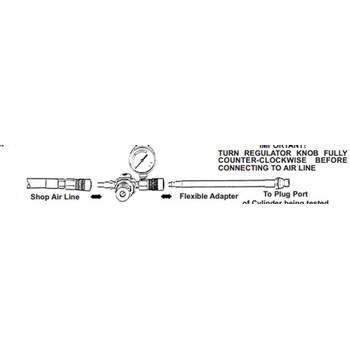 The Cylinder Leakage Tester is an instrument designed to pin-point the problem that your compression tester indicated. 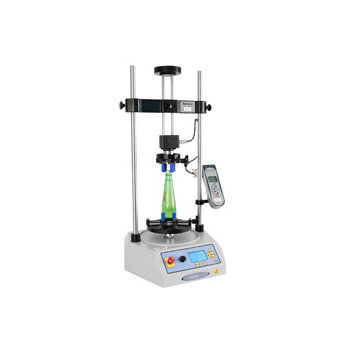 This testersupplements your compression tester by utilizing shop air and measuring the exact amount of leakage, and localizing the source. ST-2200 - Wuhan Sunma Technologies Co., Ltd.
ST-2200 Telephone Line Tester is a new kind of line fault tester with safety & multi-functions capabilities. 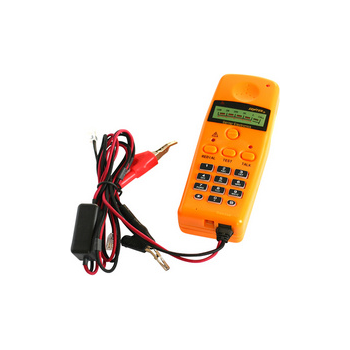 Besides the functions as a common Tel Line Tester, it also has the functions of high voltage protection and dangerous voltage warning, etc.